Extreme violence and persecution in the western Rakhine State of Myanmar have caused more than 650,000 Rohingya people, an ethnic minority, to flee their homes in search of a safe haven. Leaving almost all they own behind, the majority of those fleeing have crossed the border into Bangladesh. This fund will exclusively support relief efforts by vetted organizations working in the area that are providing emergency assistance and ongoing support to those in need. Since Aug. 25, 2017, the Rohingya population in Myanmar has been subjected to extreme violence and has been forced to flee their homes. There have been reports of helicopters firing on civilians, the extra-judicial executions of women and children, and the burning of entire villages. The United Nations High Commissioner for Human Rights called the situation a "textbook example of ethnic cleansing," and the crisis has caused a mass exodus of the Rohingya across the border into Bangladesh. 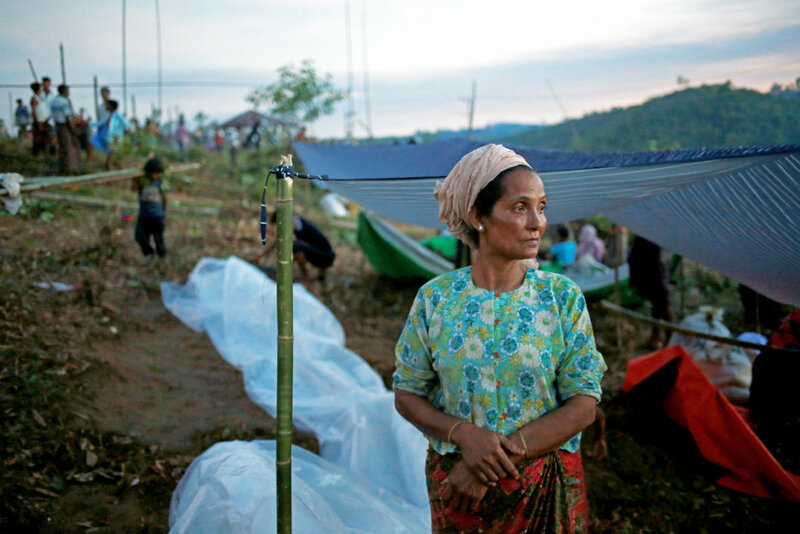 This fund will support life-saving assistance and relief efforts for Rohingya people displaced by violence and conflict, specifically in and around the refugee camps in the Cox's Bazar area of Bangladesh and in neighboring settlements. Your support will help survivors and victims get necessary immediate relief supplies like food and hygiene kits, as well as provide longer-term support through activities like the construction of much needed medical clinics and field hospitals. Our partners are working to ensure that Rohingya refugees and their families can lead safe, hopeful, and productive lives. GlobalGiving will post reports about how funds are used; subscribers will receive these reports via email.